Workplace injuries can cause moderate to severe pain, and can occur in virtually any workplace setting, from a standard office to a busy industrial site. 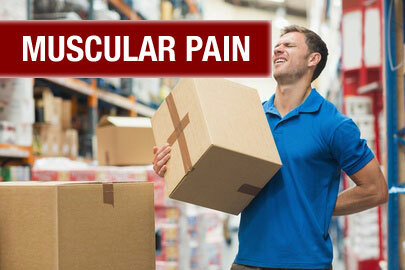 Among the most common workplace injuries in Greater Philadelphia and throughout the nation are musculoskeletal injuries, often caused by overexertion, prolonged standing, or heavy lifting. We also see many patients suffering pain from slips or falls, repetitive stress or motion (including carpal tunnel), and accidents involving equipment or machinery. Please click the images below to find out more about these common workplace injuries, and if you are suffering pain, contact one of our many offices in Greater Philadelphia and Delaware for a consultation. A survey by the website Find Law discovered that about 37 percent of workers have experienced some form of musculoskeletal injury, which can impact the neck, arms, legs, shoulders and back, causing moderate to extreme pain. 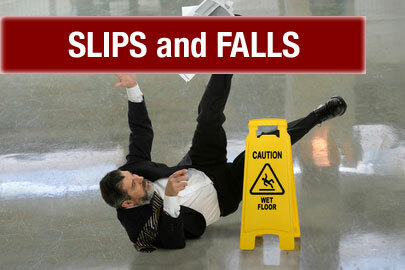 Slip and Fall accidents come in 2nd in the report, with about 31% of employees indicating they suffered injuries from a fall at work. This can cause a loss in productivity, and extreme pain for some workers, not to mention a maze of paperwork to manage potential workmen’s compensation claims. Our trained team of professionals can help you recover from the pain of injuries like these and get the care you need to get back on your feet. Repetitive stress or motion injuries occur for nearly 20 percent of workers, and accidents related to machinery or equipment are reported nearly that much, according to the Find Law survey. 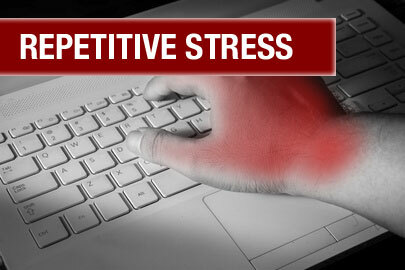 Carpal Tunnel Syndrome may be one of the best known repetitive motion injuries, and may be occurring more frequently as employees sit longer, use a range of mobile devices, or work in the same position for extended periods of time. These types of injuries are also often covered by workmen’s comp, and can be effectively treated in most cases at one of our Tri County PMC locations. 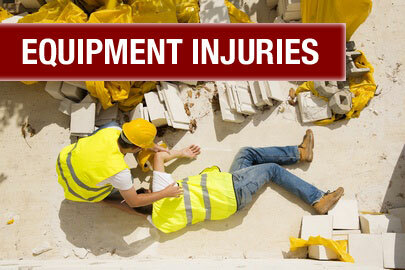 Equipment injuries can occur in many workplace settings, as well, and cause significant pain. We help patients recover and manage the pain from incidents involving office equipment or machines. 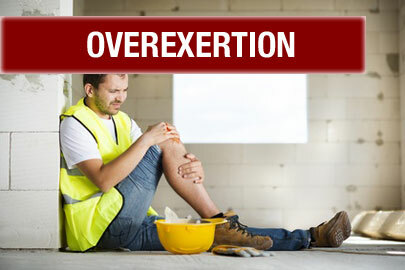 Other relatively common workplace injuries can occur from overexertion, repeated lifting, fatigue and other factors. 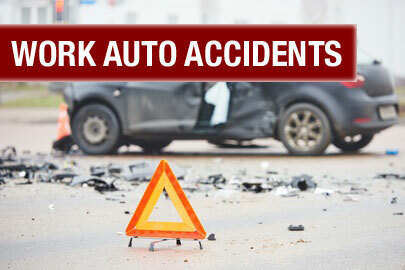 And the survey found that about 12 percent of workers suffered pain from accidents which occurred while driving company vehicles. If you have suffered an injury at work, please contact us today to learn about how we can help to relieve your pain, or make an appointment at one of our convenient Greater Philadelphia locations.